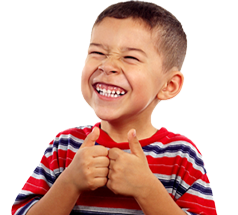 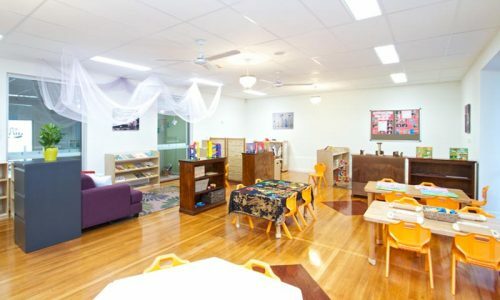 Ten rooms of wonderful resources! 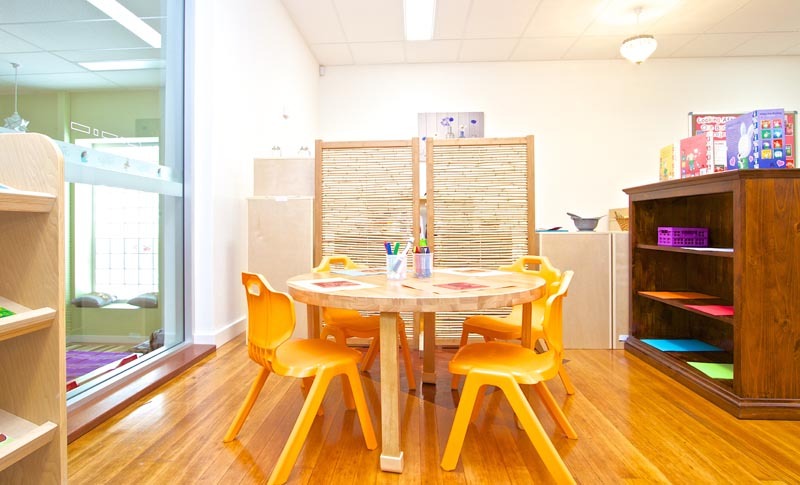 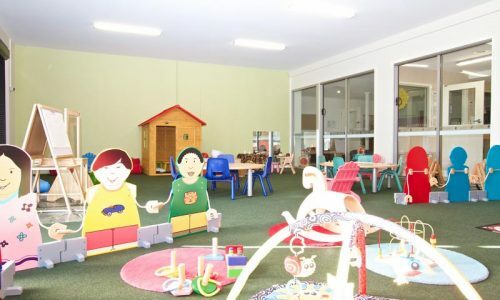 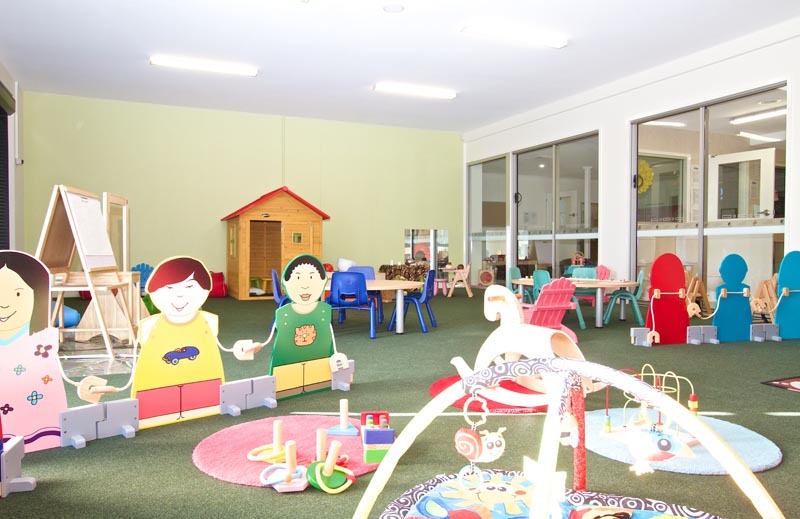 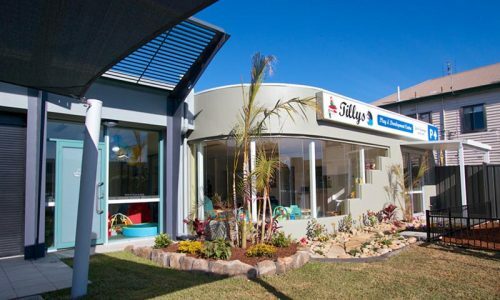 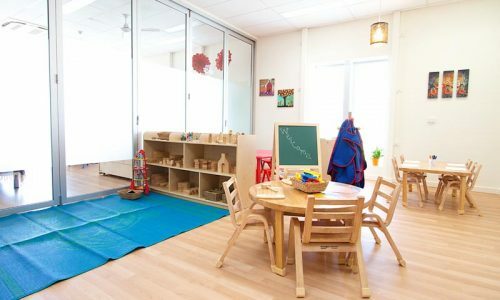 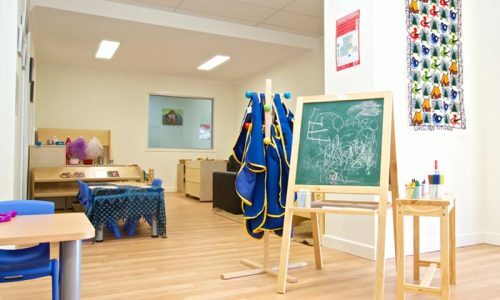 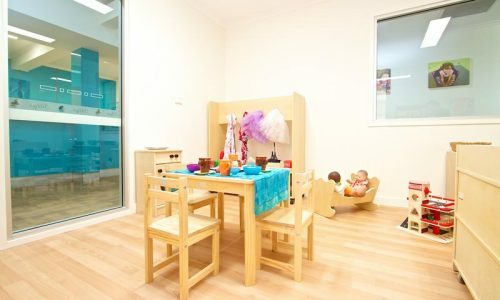 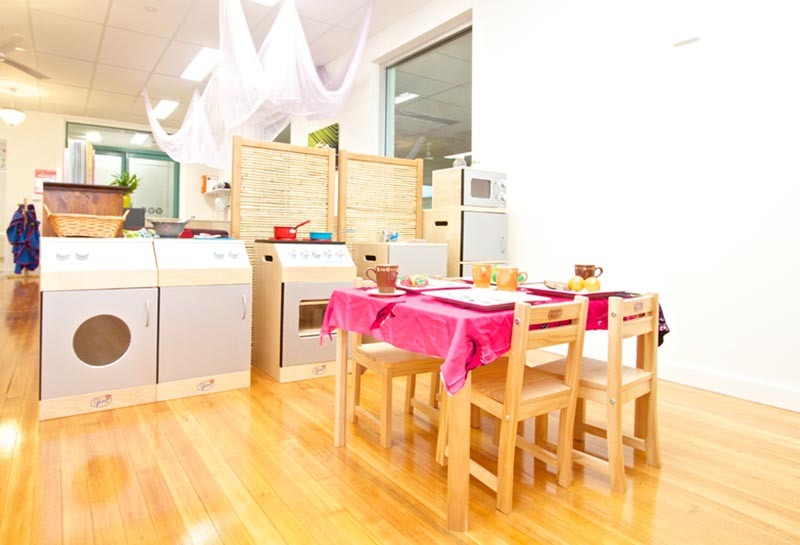 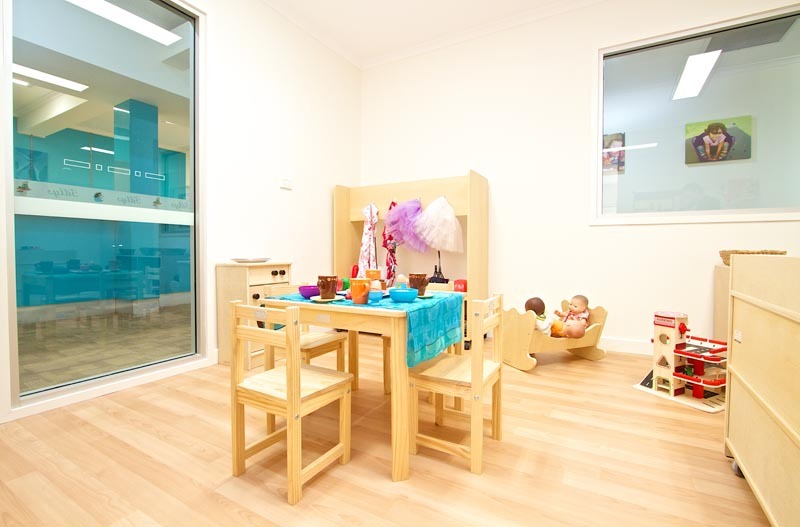 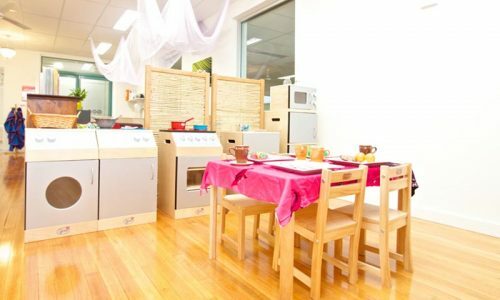 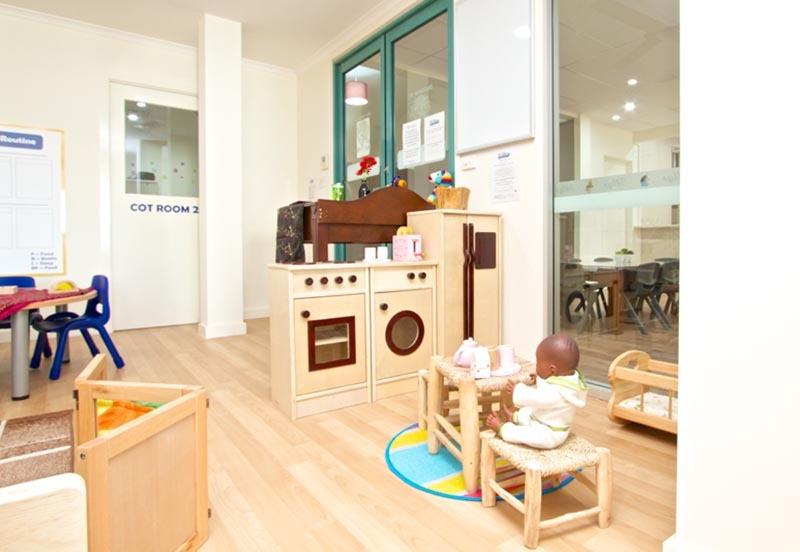 Tillys Play & Development Centre, in Waratah, NSW, is one of several childcare centres run by Donna MacIntyre and her family. 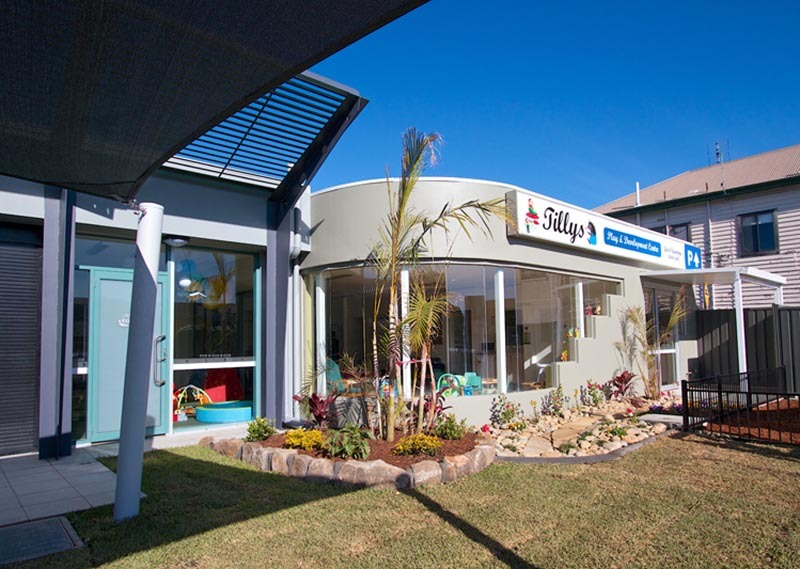 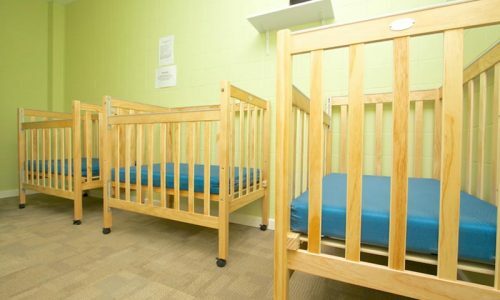 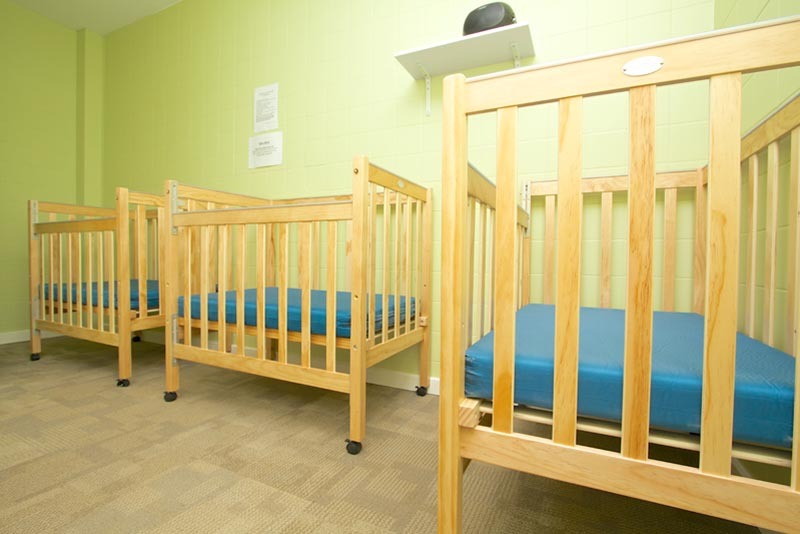 Tillys has ten rooms and caters for 162 children per day. 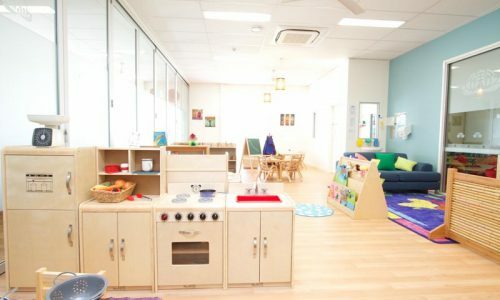 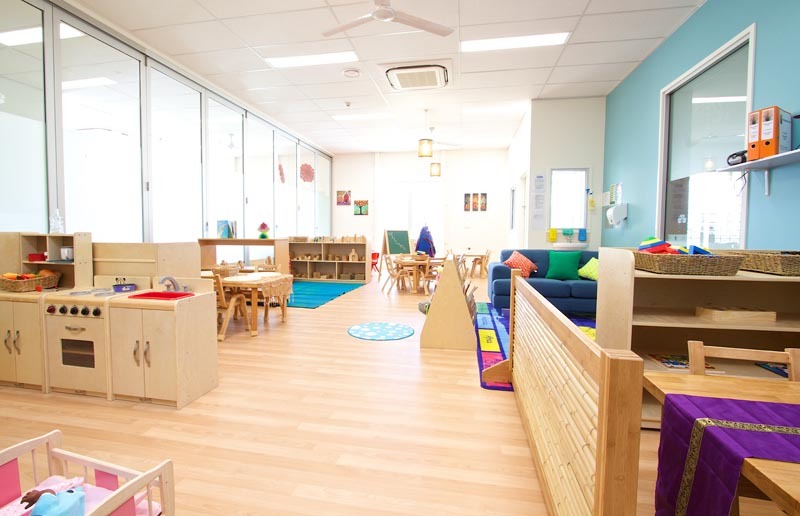 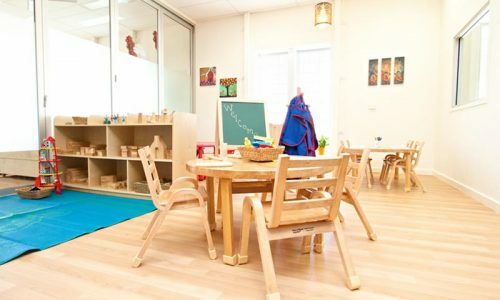 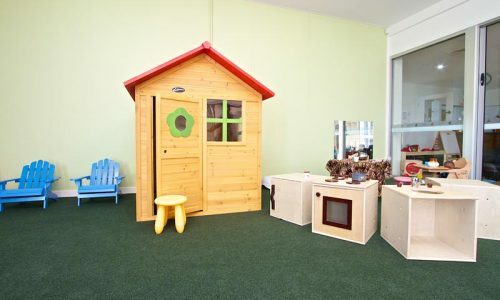 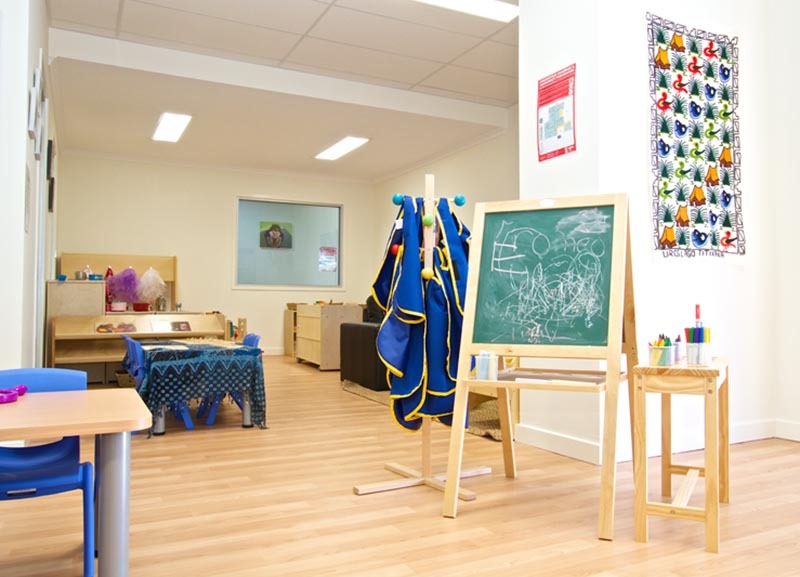 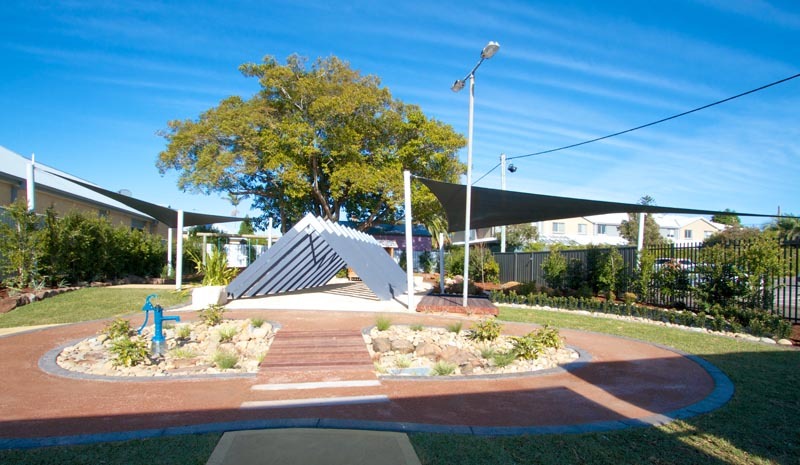 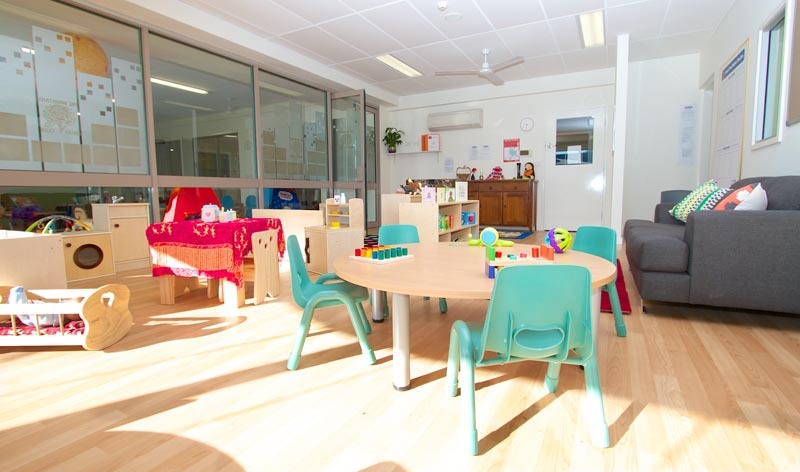 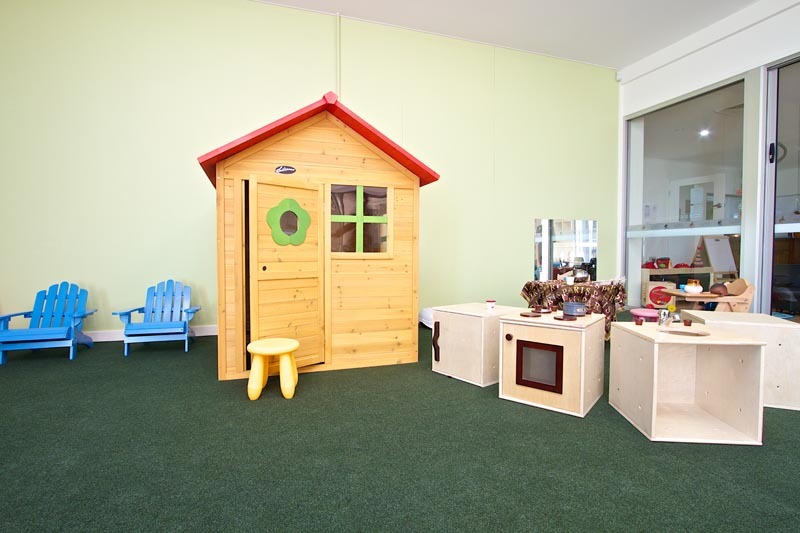 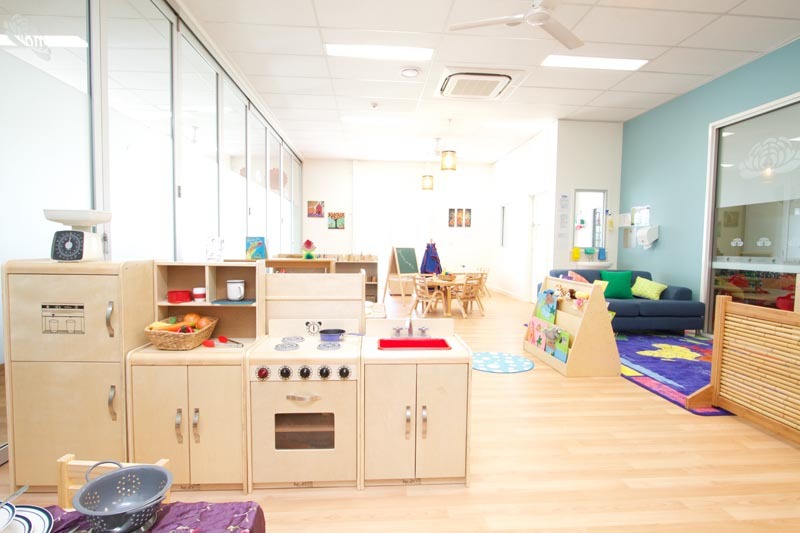 At the time of opening, it was the largest childcare facility on the East Coast of Australia, and STE Products was chosen to be their sole provider of furniture and educational resources.